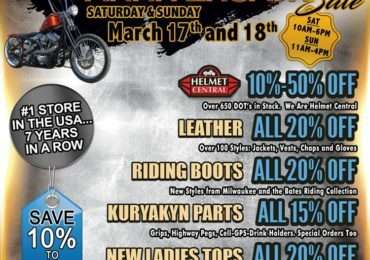 We are the area’s largest motorcycle apparel and accessory BIKER STORE. 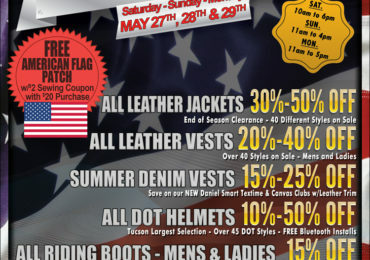 We cater to Harley Davidson, V-Twin and Touring Riders with over $500,000 in inventory on hand. We are centrally located, easy to find and open seven days-a-week.